After two seasons in Eibar, the height of Joan Jordán has reached Ipurua. His quality, decision making and ability to generate danger in each ball he touches make him a fixture in Jose Luis Mendilibar's onces. With him the team has grown, his teammates have gone a step further and, in short, his qualitative leap has multiplied exponentially. However, and as it happened with Dmitrovic the first months of this season, a good performance brings with it the rumors and the wishes of other teams to get the services of the player. 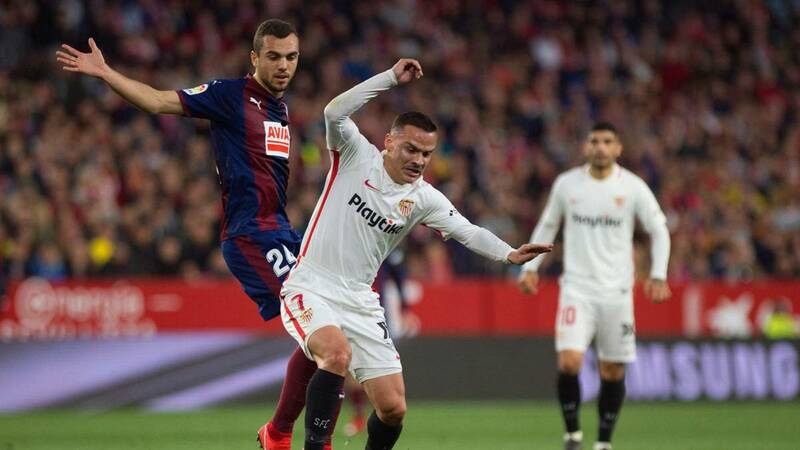 Sevilla was already a candidate in a winter market in which the player had no real options to leave, and now Valencia is the team that, according to Superdeporte, would be behind Jordán. The club of the bat would have looked at the armored midfielder during several games of the season, and the report would be favorable for a possible incorporation. At the moment, the player affirms that he is united to the Eibar by contract, and that while this is so, he will give everything for the Guipuzcoan team. Some statements that, on the other hand, do not belie a possible negotiation at the end of this season.